Instead of scrubbing your home, the soft wash system can be easily used from the ground level. Without damaging your home, we can remove mold, mildew and stains on your home’s brick, wood, or vinyl siding. Soft washing your home is smart preventative maintenance. For example, cleaning out your gutters reduces debris accumulation and removes moisture that could create roof rotting. Cleaning your home can prevent costly repairs to your property. Soft washing your home is the least expensive option for cleaning large surfaces such as your home’s exterior. Also, roof cleaning restores the original reflective properties and in turn reduces energy costs for heating and cooling. Compared to conventional cleaning methods, using a soft wash system saves time in terms of mixing chemical solutions, climbing ladders, and the hours spent cleaning getting a fraction of the results. The soft wash system can clean your home in just a few hours. Homeowners can reduce the level of allergens in and around their home by washing the exterior. Removing mold, moss, and mildew can reduce seasonal allergies such as coughing, sneezing and watery eyes. It would be a bad idea to paint or stain your home when mold or mildew is present. Painting does not solve the problem of mold because it will spread. Cleaning your home before painting is the best solution to preparing the surface. Soft washing your home can restore its original beauty when you first built or purchased it. By using a low pressure system, no damage will come to your home. 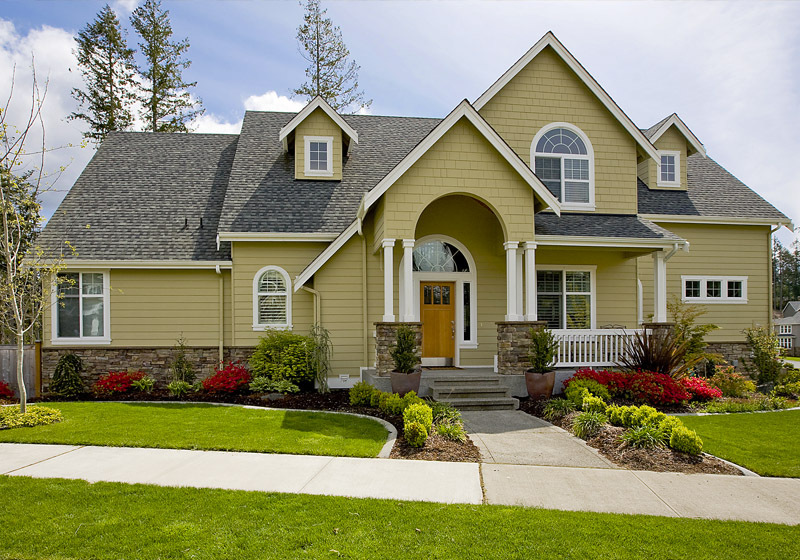 The best part, it is the most affordable way to improve your curb side appeal without losing its value.